ecommerce store and make your online brand shine across the world. First of all, if you're a WordPress user, this is a great plugin to tie into your WordPress. The installation is easy and it coincides very well. It's designed to be more mobile friendly, so this helps you touch your audience with smart devices. You can even create a mobile app out of your site. Some of the other features of your WooCommerce include: pre-installed gateways, setting a default currency, automatic taxes to go with your geolocation (add taxes for a specific order in a country or state), and adding your own payment gateways for your carts. The integration process is quite simple. Don't worry. You don't have to be a code master that has to unlock certain numbers and formulas to get the work done. 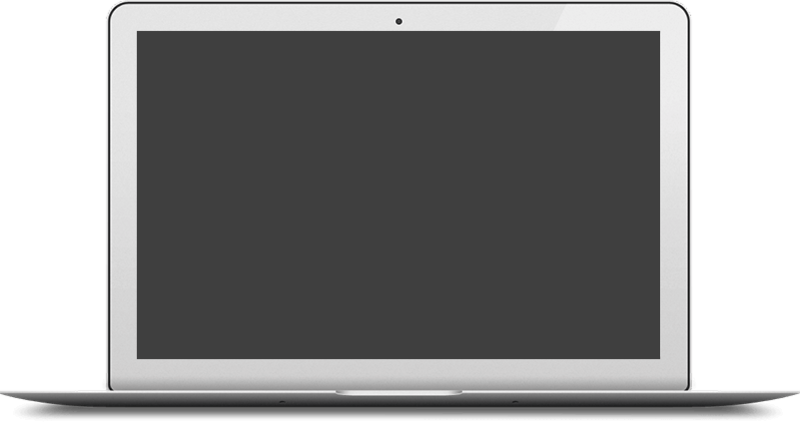 Sign up for OSI Affiliate Software and pick a plan you know works well with your campaign. 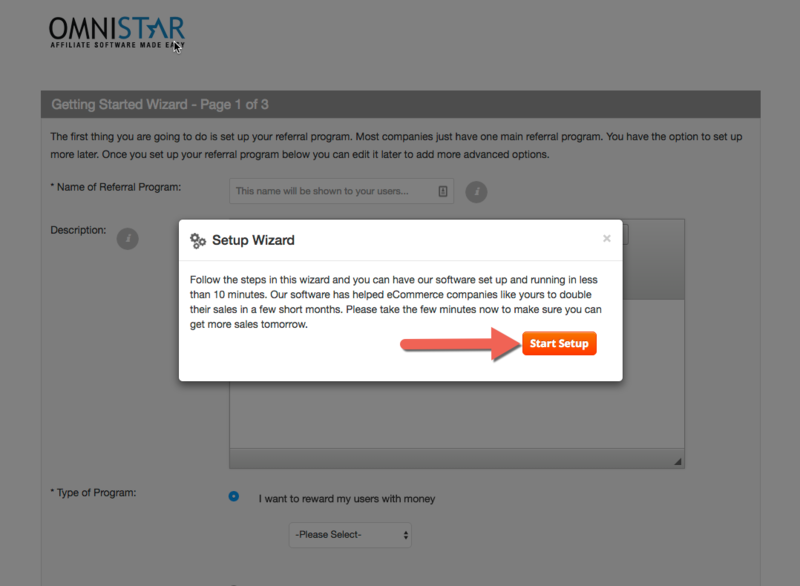 Once you have that set up, head to the landing page and add a code to the place where your software is installed. The next step is adding the sales tracking code to WooCommerce checkout page you'll find in "Plugins." In order to track things correctly, make sure that you have a full Woocommerce short tag at your sales confirmation page. For a full breakdown of the steps, take a look at "How to Set Up a WooCommerce Affiliate Program." Otherwise, you can have someone from the OSI team to integrate your platform for free. You may select to reward your affiliates a percentage of a sale, a fixed amount or a custom reward. 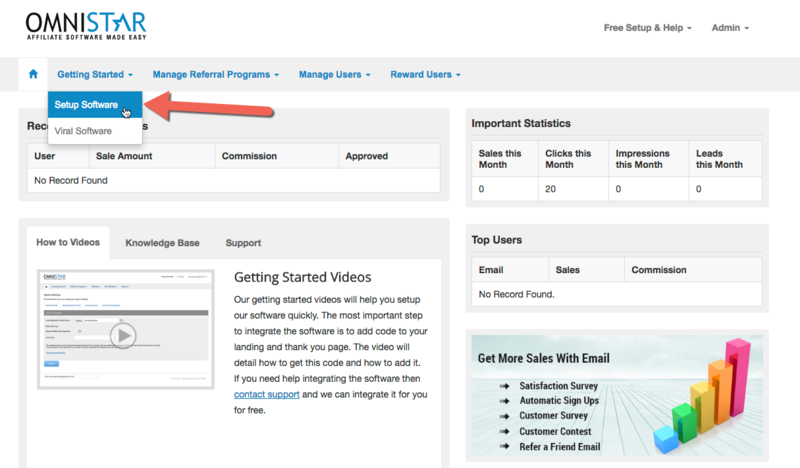 Additionally if you do not want to reward users, you may also just use the software to track referred leads. 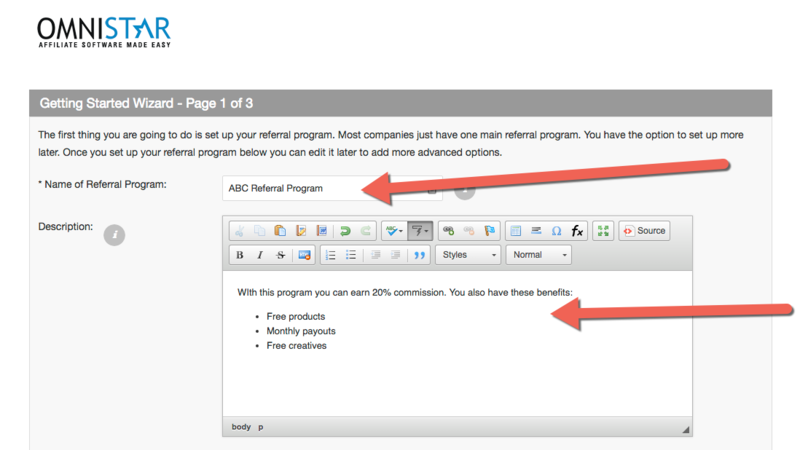 You may select to have your affiliates send people directly to your site or to a coupon page. 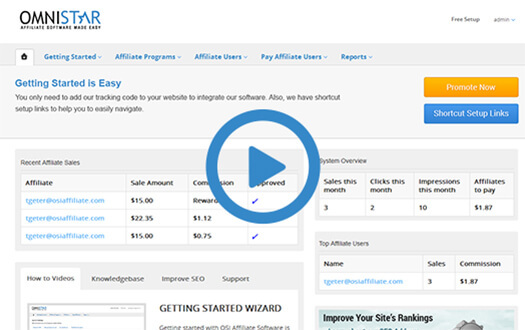 You have now created an affiliate program for your WooCommerce. It is time to add affiliate tracking software to your WooCommerce. You are now on the Integration page where you can select the shopping cart that you have to get the code for the thank you page. Congratulations! Once you add this WooCommerce affiliate tracking code you have completed the setup and integration of the Omnistar Affiliate Software into your WooCommerce Store.